Please join the Harvard Club of San Francisco for a workshop in Design Thinking and its application in Healthcare/Lifesciences. See bios below for Dennis and Farzad. Instructions to enter the IDEO Facility: enter through the door on the Embarcadero (up a short ramp/stairs). You will see a yellow octopus in the window, and someone will be there at the door to let you in. * HCSF reserves the right to approve or deny requests to change the names of ticketholders at its sole discretion. Tickets are not sold at the door, and you will be declined entry if your name is not on the guest list. Please double-check that you have your emailed event receipt prior to attending, as you may be required to display your receipt prior to admission. Dennis Boyle is a Partner and a founding member of IDEO. Based in Palo Alto, he leads the Health and Wellness practice, which works with clients in the medical and consumer health-care industries to develop innovative products and strategies for promoting healthful living and behavior change. Over the course of his IDEO career, he has worked as a design engineer, a project leader, a business relationship leader, a studio leader, and a practice leader. He has helped us build and nurture many key, long-term client relationships, including Silicon Valley tech firms, Fortune 100 consumer businesses, and health-care companies. He has contributed to more than 50 patents. 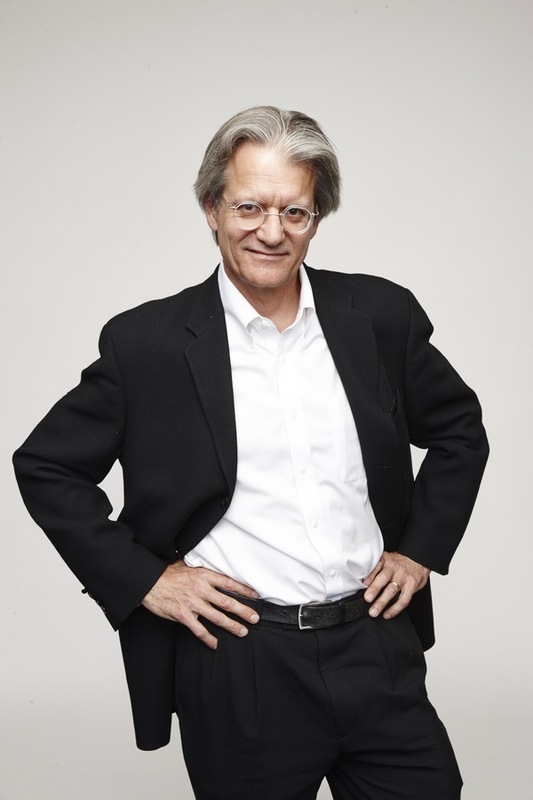 Dennis helped to shape IDEO’s approach to teaching design thinking through workshops. He also created the TechBox at IDEO, a collection of tools used for creative problem-solving, research, and in communication both inside and outside the company. For elementary and high school students, Dennis has helped start afterschool programs, such as the Tech Challenge at the Tech Museum of Innovation in San Jose. His goal is to enable kids to experience and solve engineering problems through hands-on design thinking projects. Dennis holds a BS in mechanical engineering, with an emphasis on industrial design, from the University of Notre Dame and an MS in product design from Stanford. He is married to Peggy Burke, founder of 1185 Design, and has two sons. 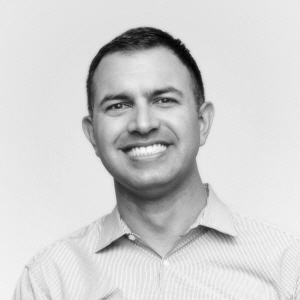 Farzad is the clinical Director of Health at IDEO and a physician specialized in cardiovascular medicine, clinical research, and biodesign. He guides multidisciplinary teams to develop products, services, and systems for key clients in the health sector, from medical device start-ups to global health corporations. Recent projects span aspects of healthcare disparities, high-risk patient engagement, and patient and clinician experience by way of regulated medical devices, pharmaceuticals, and digital health. Specific topics of interest and expertise include diabetes, hypertension, stroke, end-stage renal disease, atherosclerotic cardiovascular disease, valvular disease, heart failure, arrhythmias, and cardiopulmonary arrest. Academically, Farzad serves as Adjunct Professor at the Stanford University School of Medicine (Department of Medicine, Population Health Sciences) and Assistant Director of Design at the Stanford Byers Center for Biodesign. He maintains extended teaching roles as Visiting Faculty at TMC Biodesign (Houston, Texas), IRCAD-IHU (Strasbourg, France), IRCAD-AITS (Lukang, Taiwan), and Japan Biodesign (Osaka, Tokyo, and Sendai). Prior to IDEO and his current appointment, Farzad served as the St. Jude Medical and Dean's Innovation Fellow at Stanford Biodesign. He completed his clinical training in internal medicine and cardiology at The Cleveland Clinic and the University of Minnesota's Lillehei Heart Institute. After serving on the Residency Advisory Panel and as Chief Cardiology Fellow, Farzad was awarded a National Institutes of Health (NIH) post-doctoral research fellowship grant in advanced cardiovascular technologies where he performed feasibility studies on acoustic detection of coronary artery stenosis, augmented vascular access, and implantable cardio-embolic stroke protection systems. Farzad holds a Bachelor’s degree in Biological Sciences from The University of Texas at Austin (Phi Beta Kappa), a Doctor of Medicine (MD) degree from The University of Texas Medical Branch (Arnold P. Gold Foundation Humanism in Medicine Award), and a post-doctoral designation in Biodesign from the Stanford University School of Medicine.